The Mountain View Rooms have a window looking out to the cable car station which is located directly behind the Nira Alpina. 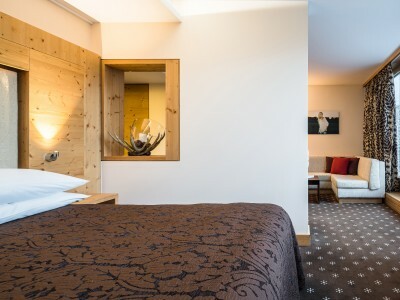 The Rooms feature heavy pine wood furnishings, alpine and modern décor, and fine white linens. 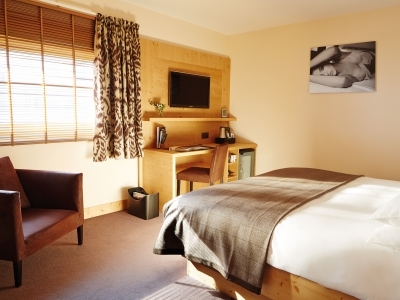 These rooms also include a flat-screen TV and a USB charging port. The en-suite bathrooms include a power shower, porcelain basins and baths, and Pure Altitude Spa toiletries. The Corvatsch Rooms are comfortable and airy with uninterrupted views of the surrounding mountains and lakes from the private furnished balcony. 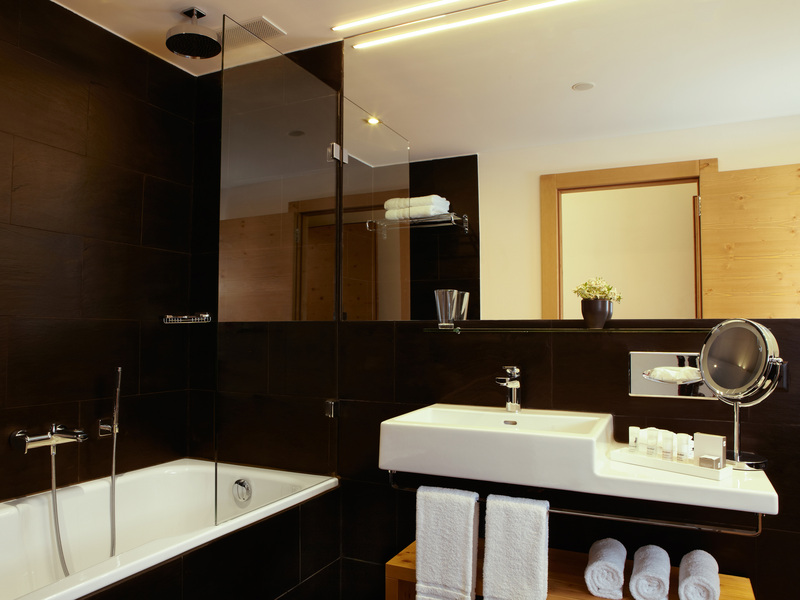 Thoughtfully decorated to create a warm and welcoming atmosphere, these rooms offer a beautifully designed bathroom with Pure Altitude Spa toiletries. 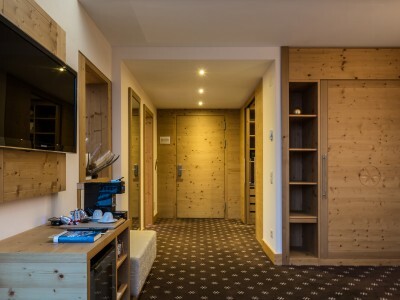 Many of these rooms have connecting doors to create double rooms when desired. The Garden Rooms have floor to ceiling windows with a terrace on the ground floor. 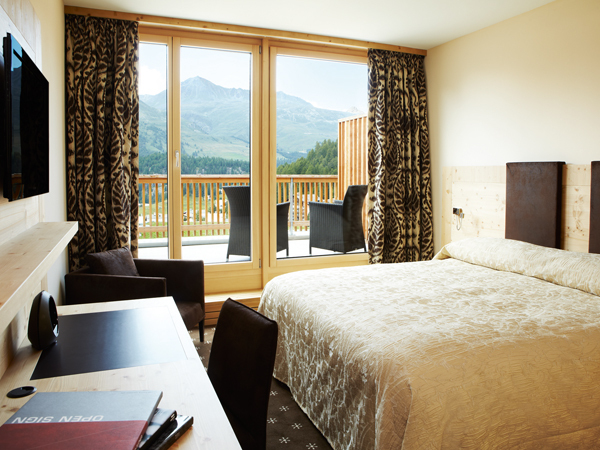 Stunning views to the Silvaplana lake and mountains. As standard, our rooms feature high tech accessories, an LCD TV, and modern en-suite bathrooms with Pure Altitude Spa toiletries. Each of the gardens offer comfortable seating and a glass-topped table ?" a great place to watch the sunset. Our Alpine Junior Suites are utter perfection. 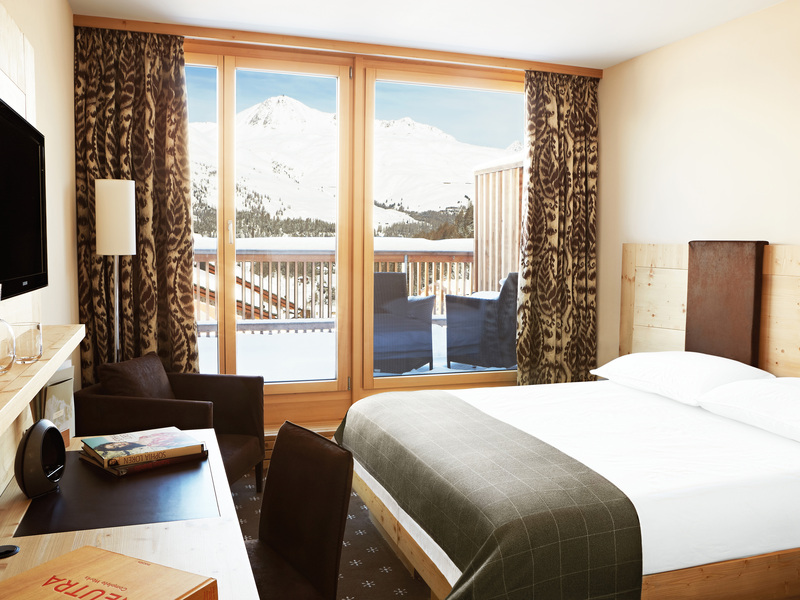 They are located on higher floors, offering privacy and serenity, and boast stunning views across the nearby Engadin mountains and lakes. 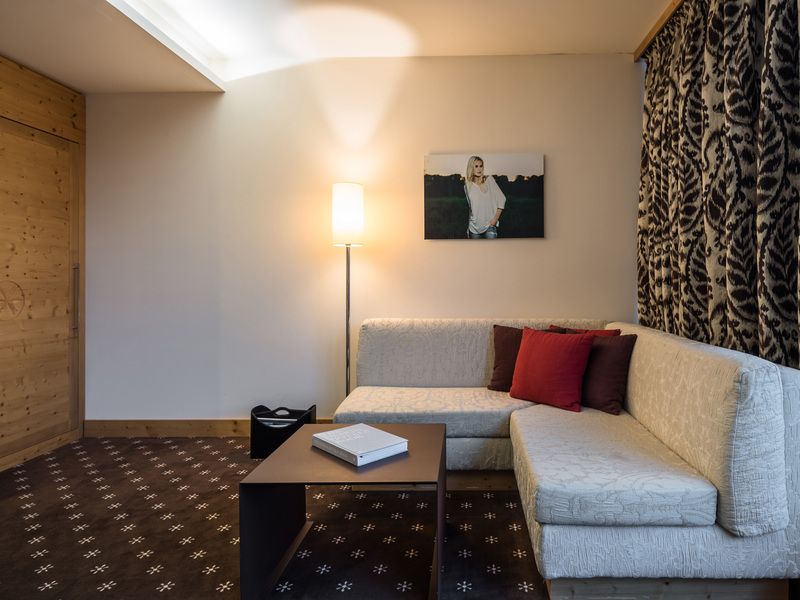 The rooms come with a separate living room, flat-screen TV, coffee machine, stone bathroom with Pure Altitude Spa toiletries, and a large private balcony with comfortable furniture. 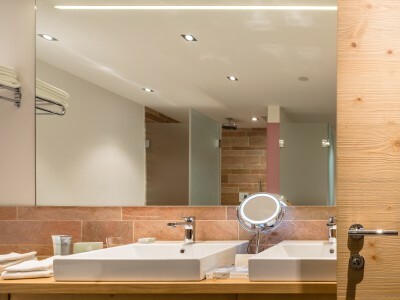 Large bathroom with 2 washbasins, bathtub with separate shower. Walk in wardrobe and murphy bed. 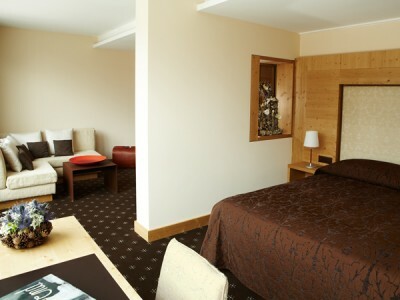 These are our largest and most luxurious rooms, and you will be treated to the very best views.